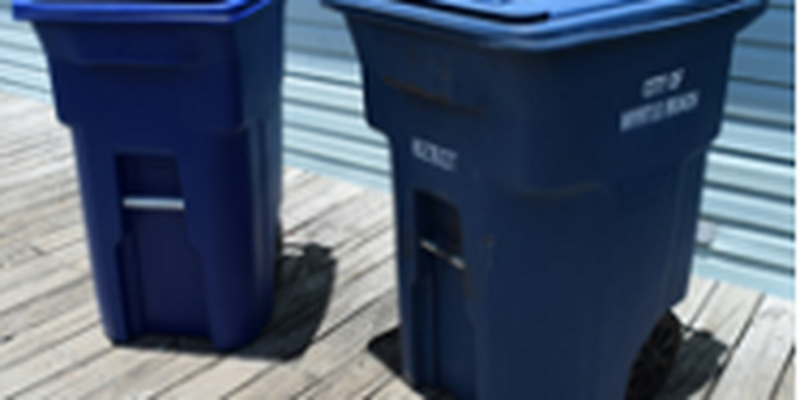 MYRTLE BEACH, SC (WMBF) – June 17 through 24 is dedicated to the sanitation professionals in Myrtle Beach, following a proclamation by City Council encouraging residents to "love their garbage men." According to the proclamation, garbage men begin work at 6 a.m. daily to make sure homes and neighborhoods are livable in all conditions – heat, cold, rain, sunshine, humidity and even the occasional snow. They collect around 60 million pounds of residential solid waste, recycling, yard waste and curbside junk each year. The proclamation described the Solid Waste Division as "unsung heroes" who improve the quality of life for Myrtle Beach residents.